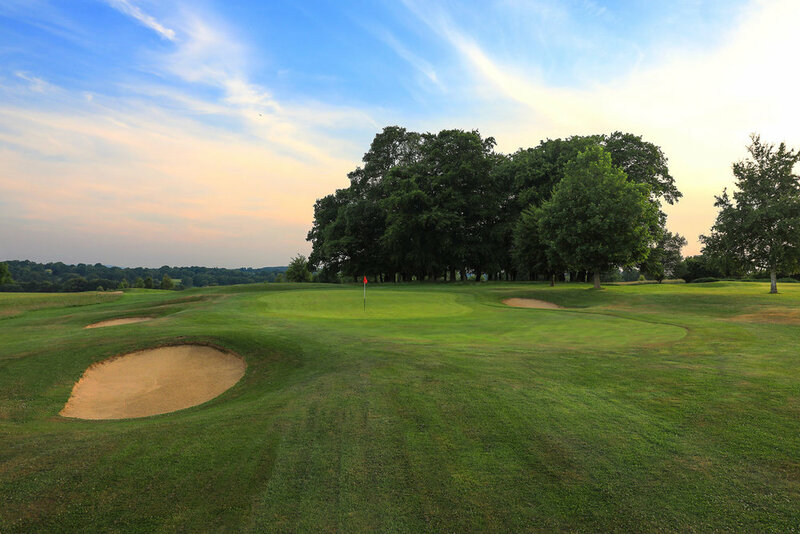 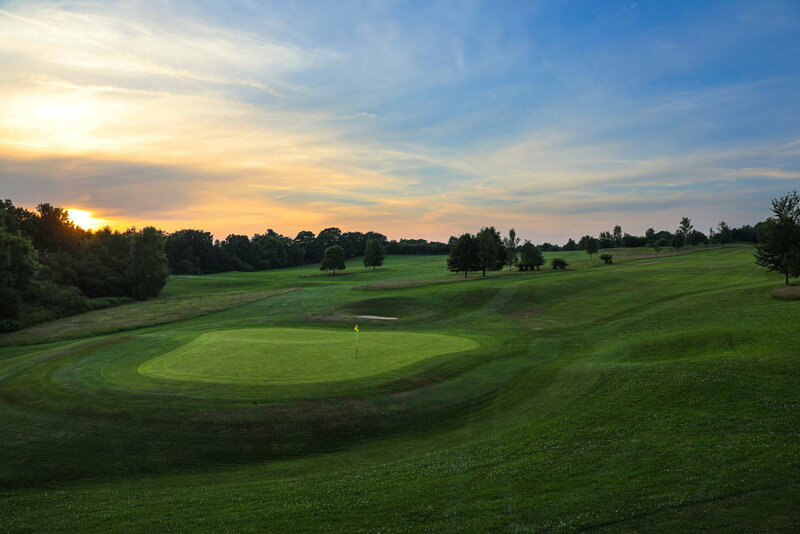 Opened first in 1996, the beautiful 9-hole Kingfisher Course is set in an area of outstanding natural beauty and offers breath-taking, panoramic views over the tree tops and across the South Downs. 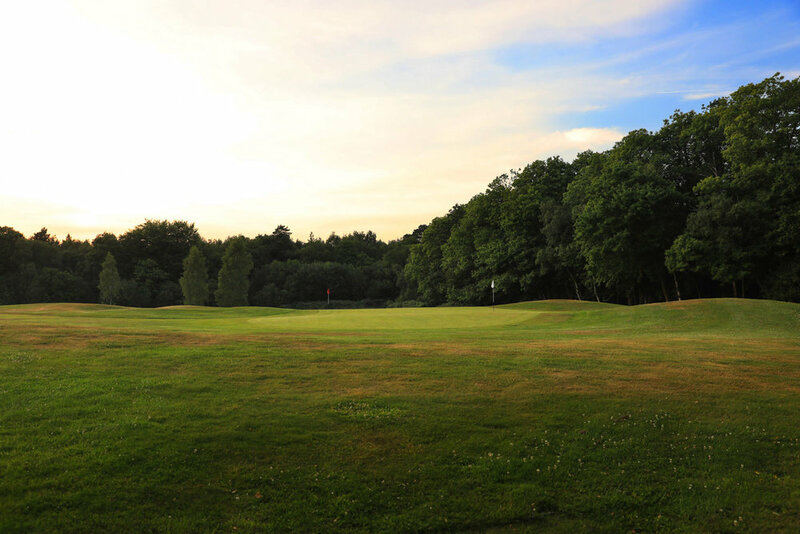 Boasting USGA specification greens and tees, the course provides an enjoyable mix of par 3, 4 and 5, for golfers of all abilities. 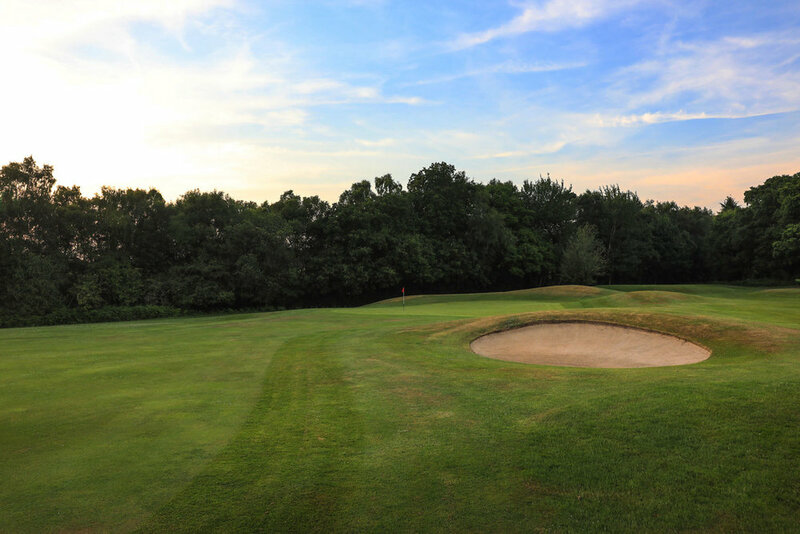 Not just your average 9 holes, the abnormal, quirky design of the green makes for a fun, exciting round and can be completed in under 2 hours.